Feathery dill's fresh, mild flavors of licorice and parsley are a delicious accent for eggs, cheese, vegetables, and fish. We grill these potatoes to add Western flair and sprinkle on dill for a dash of fresh herby flavor. 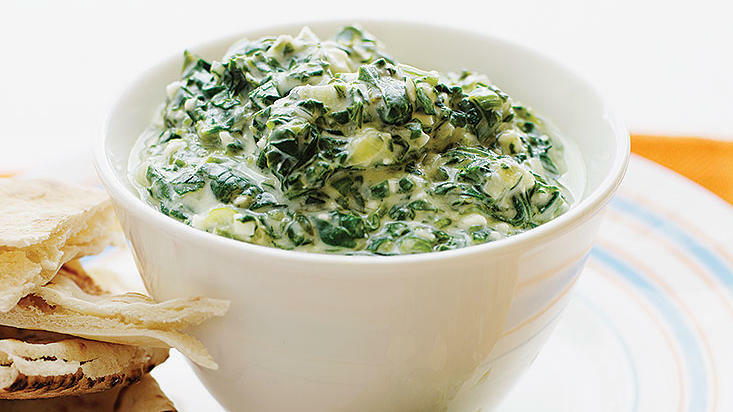 This savory spinach dip takes its flavor cues from spanakopita. 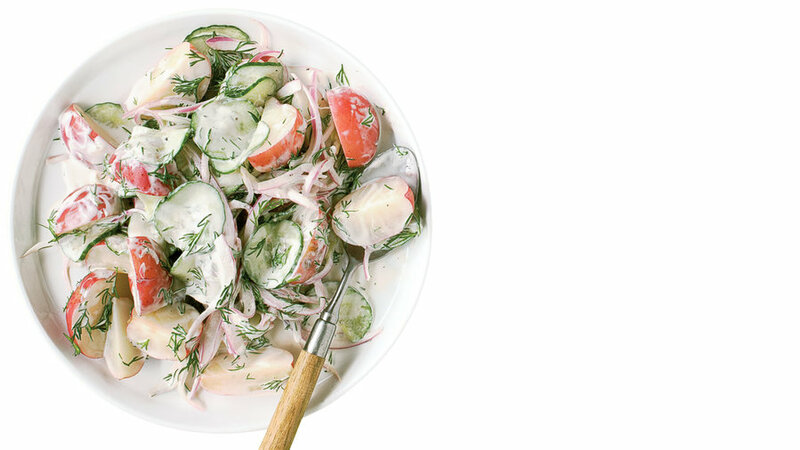 Serve it with warm pita bread or crisp crudités. At Saffron in Walla Walla, Washington, Chris Ainsworth fills tiny Turkish dumplings called manti with Dungeness crab and thick yogurt. 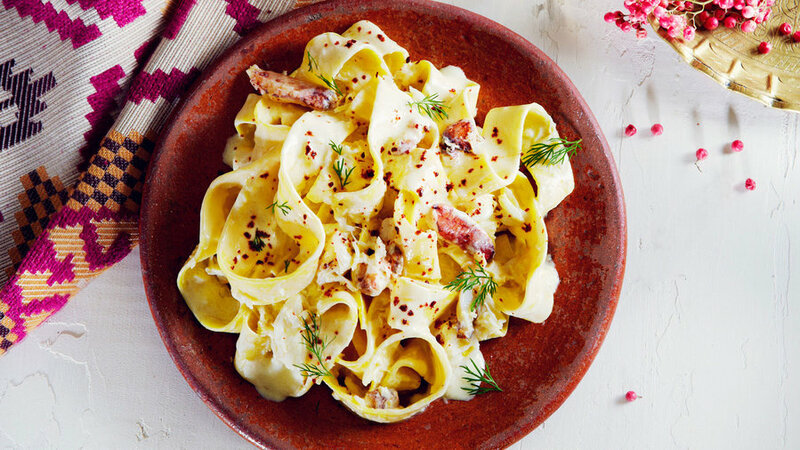 We shamelessly took the easy route, with store-bought pasta, and used yogurt as a sauce. But we kept the touch of saffron and fruity Aleppo pepper. This is a fantastic first course for a dinner party. 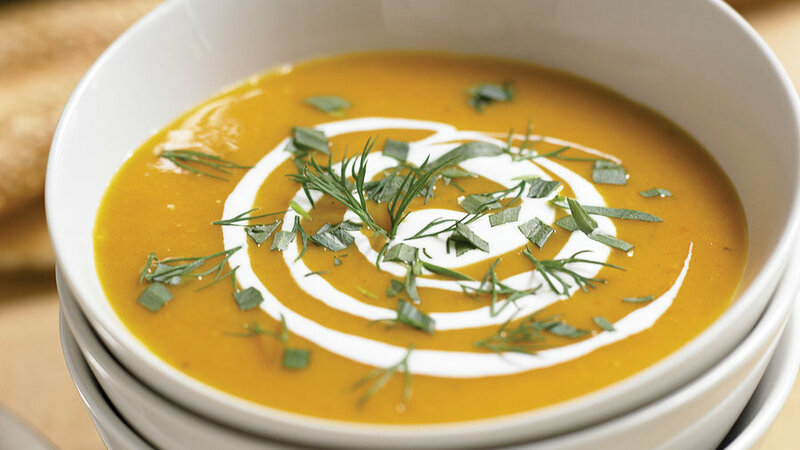 Rather than stirring the herbs into the soup, try setting out bowls of dill and tarragon--along with some crème fraîche or sour cream for dolloping--and let guests do the garnishing themselves. 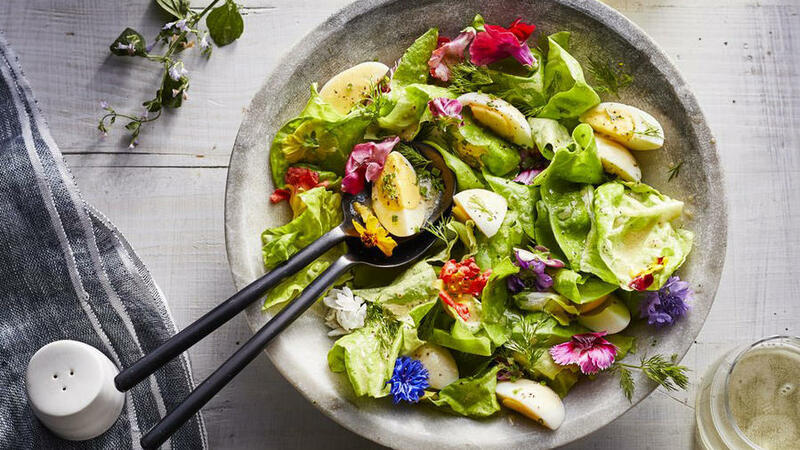 If you don’t have blooming herbs for this salad—like the fennel flowers and blue borage blossoms we harvested from the Pulaukotok test garden—buy edible flowers like Johnny-jump-ups or nasturtiums at well-stocked grocery stores. Or just skip them; the salad will still look and taste lovely. 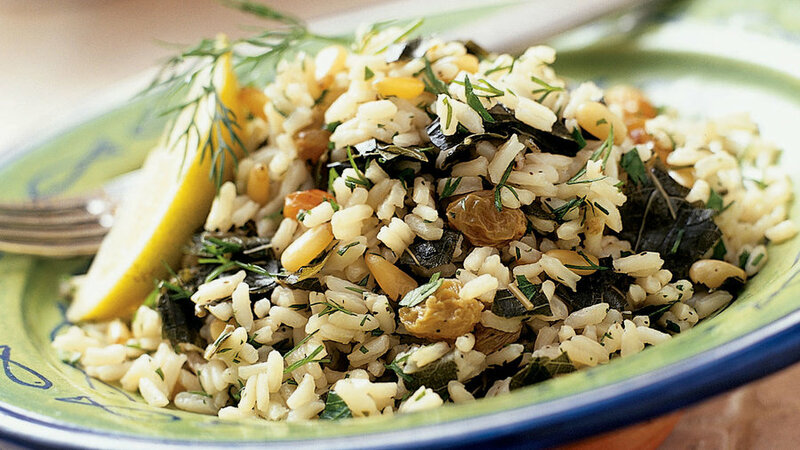 This dolmas-inspired salad makes a wonderful side dish for roasted lamb. Preserved grape leaves are sold in jars in Middle Eastern markets and in many well-stocked supermarkets. These scones are best the day they're made, but freeze well, wrapped in two layers of plastic wrap. 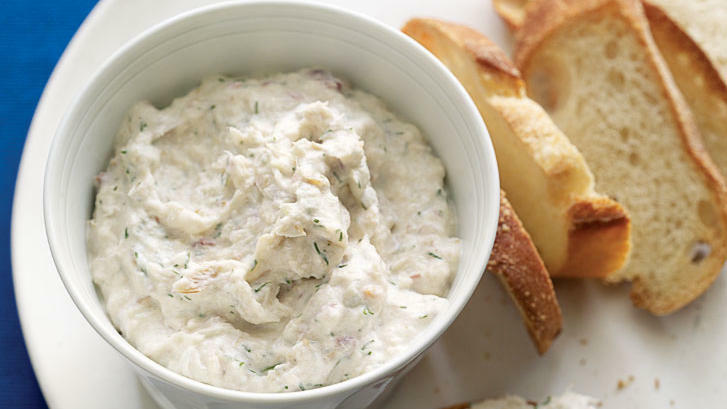 You can't go wrong with good smoked fish, some cream, and fresh herbs. 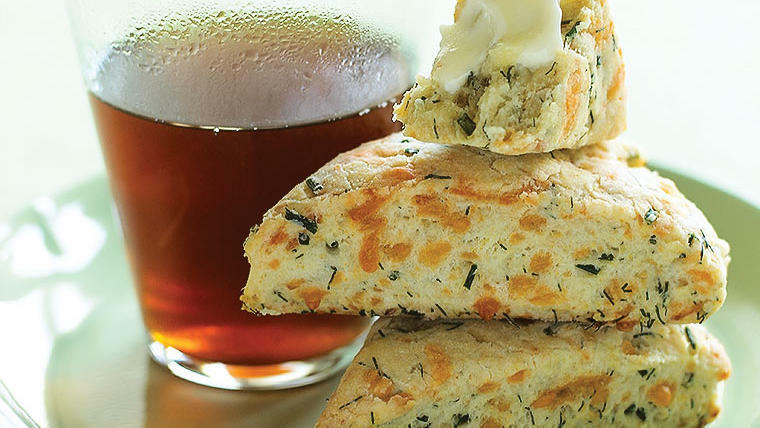 Whirls them up in a food processor for this quick and delicious appetizer, and serve on crackers or rye bread. 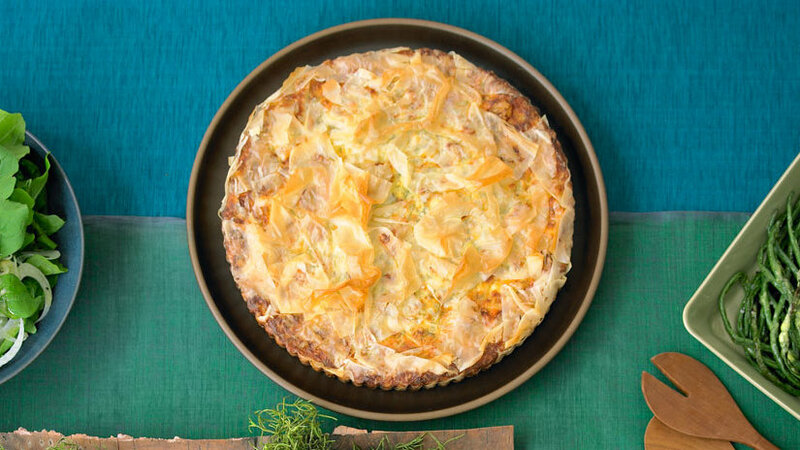 Flaky, cheesy, and–thanks to the addition of a few eggs–satisfying enough with just a side of salad. 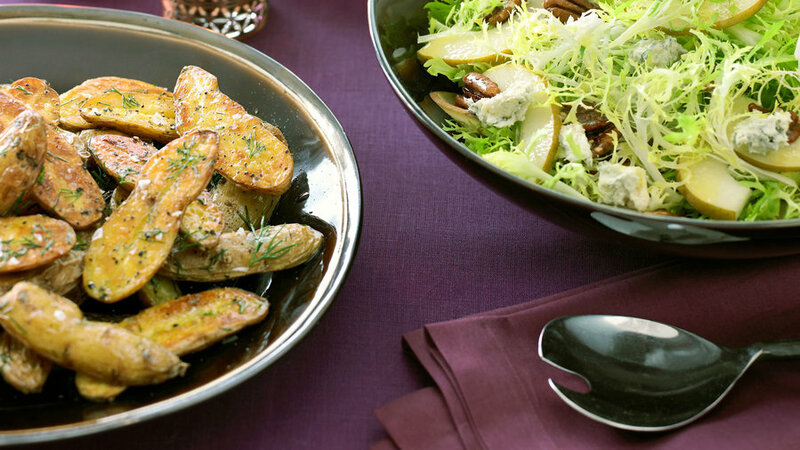 Give new life to American potato salad. For delicate, thin cucumber slices, use a mandoline--you'll find inexpensive, good quality ones at Asian markets.